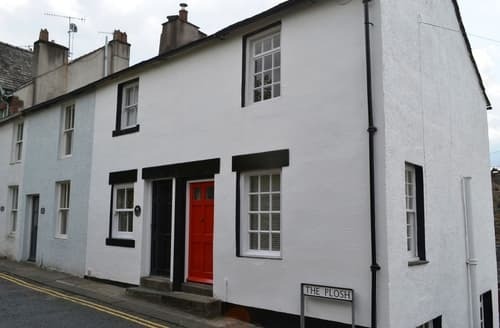 Located in the heart of the Lake District national park, Keswick is a market town full of charm and beauty. 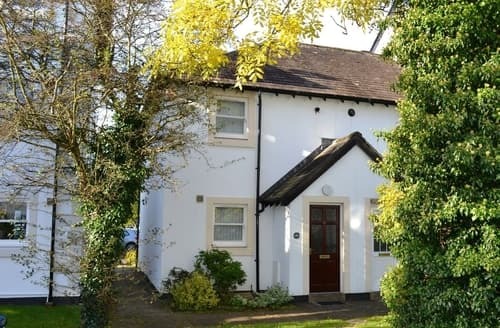 Ideally placed for exploring the surrounding areas, you’ll find lots of great holiday cottages in Keswick, with plenty of picturesque self catering accommodation that really adds to the holiday experience. 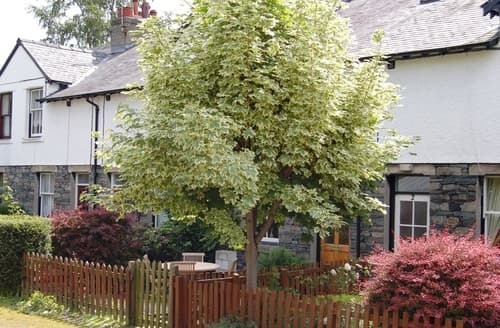 There are lots of reasons to choose holiday cottages in Keswick for your next unforgettable getaway. 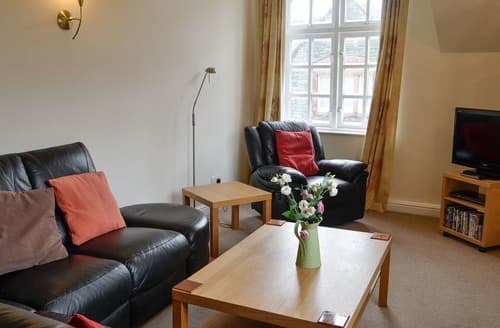 Unlike camping, Keswick holiday cottages offer you lots of home comforts, including full-equipped kitchens, flat screen TVs, and comfy beds! 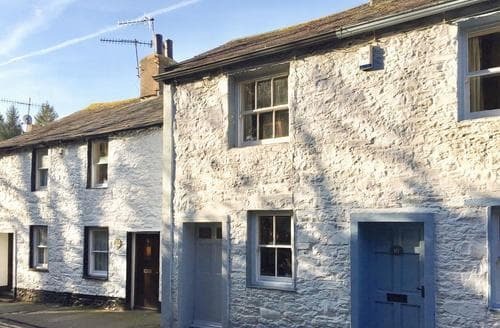 Unlike hotels, all holiday cottages in Keswick are unique, bursting with character and often have their own fascinating story to tell. 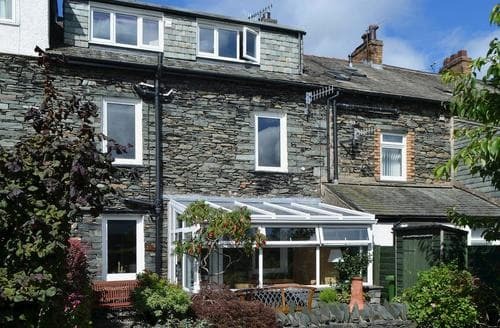 Holiday cottages in Keswick are ideal if you’re looking for a romantic hideaway, or something larger to accommodate an intrepid hiking or cycling party. 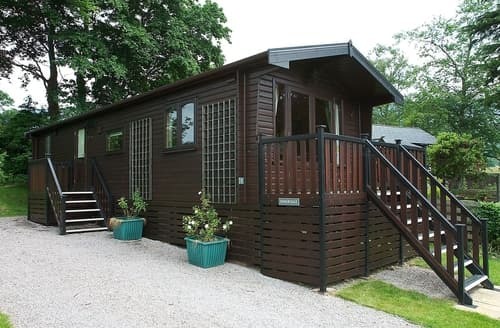 Keswick’s location makes it the perfect base camp from which to explore the incredible natural landscape that defines the Lake District. 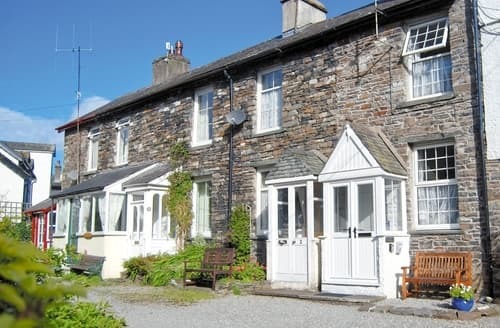 In easy reach of the town, you’ll find walks to Bowder Stone and Derwentwater. If you’re looking to scale some peaks, you can’t go wrong with the nearby Coledale Peaks, offering a fairly challenging climb but well within the scope of most amateur climbers. 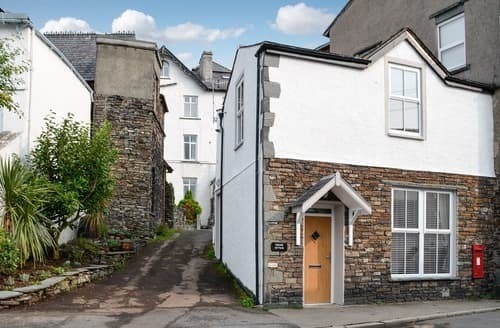 While you might visit Keswick for the stunning natural surroundings, you’ll visit again for the charm and character of the town itself. 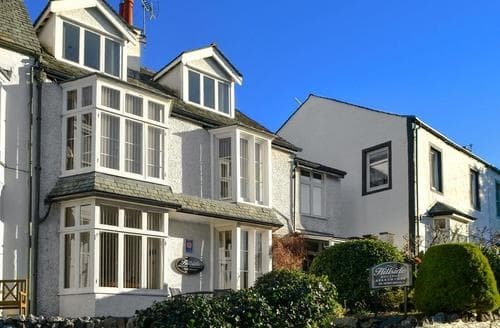 Keswick has a lot to offer, and along its high street you’ll find a wide range of charming tea rooms, restaurants, and local pubs, definitely enough to fill a day or two. 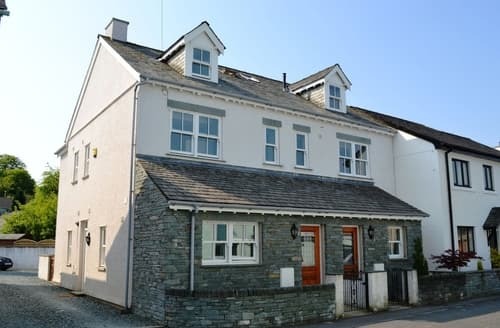 Visit Keswick during the month of May and you can enjoy Keswick Mountain Festival, a popular event that combines hill runs, open water swims and triathlons with some excellent live music. 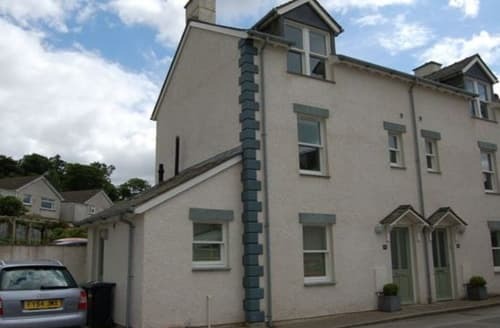 The beauty of Keswick holiday cottages is that they give you and your family real freedom to enjoy your holiday on your own terms, no need to worry about waking up early for the continental breakfast! 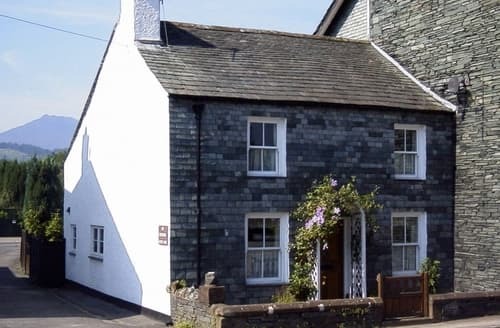 Just pop on your walking boots, grab a bite to eat, and head out to explore the stunning local countryside. 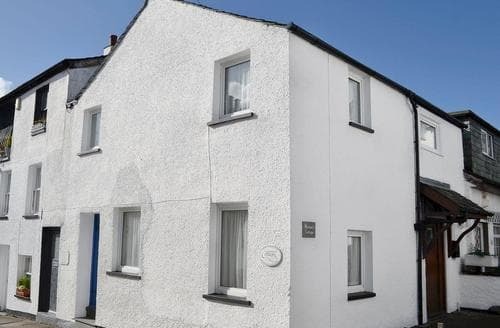 Stunning modern property with excellent facilities and views from the bedrooms. 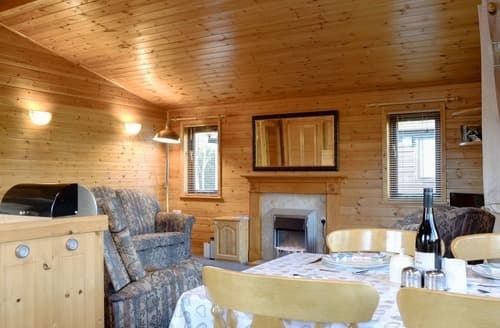 Luxury pine log cabin situated in landscaped grounds with panoramic views of the Lakeland Fells. 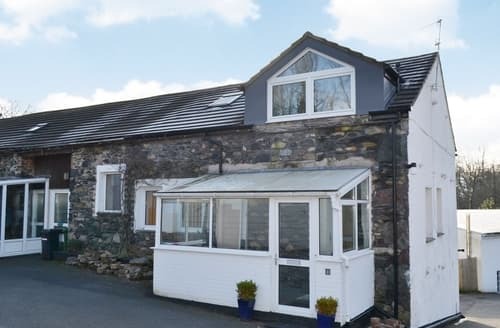 A stone built cottage set in an ideal location to explore Keswick and the surrounding area. 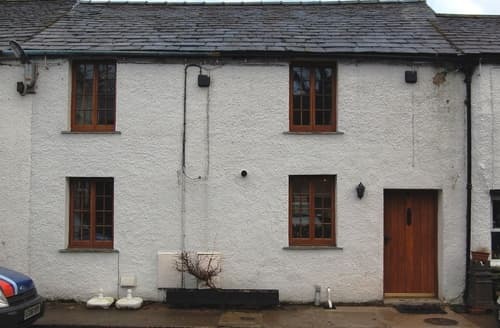 Charming 18th century Grade II listed cottage being only a 5 minute level walk to town centre. 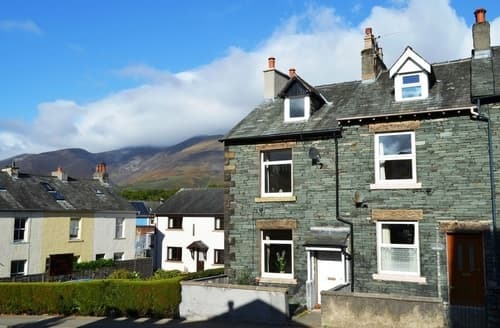 Within walking distance of Derwentwater and the fells, this first floor apartment is ideally placed for exploring all the Lake District has to offer. 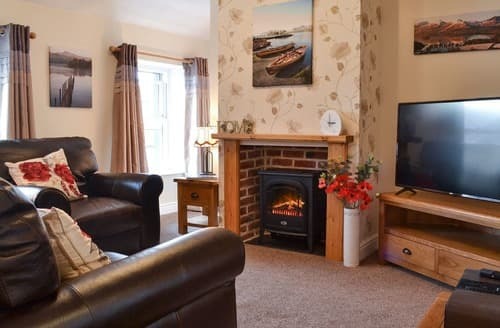 S163216 is the ideal couples retreat, with a cosy, stylish design in which to spend a relaxing evening, alongside plenty to explore together nearby. 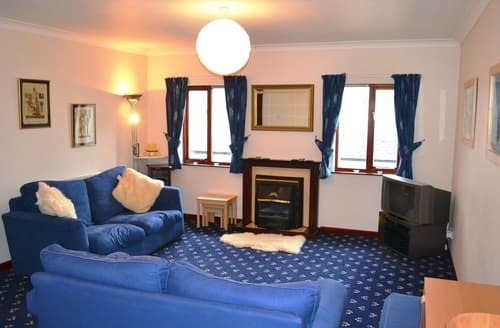 Centrally located first floor apartment, an ideal base for exploring the Lakeland. 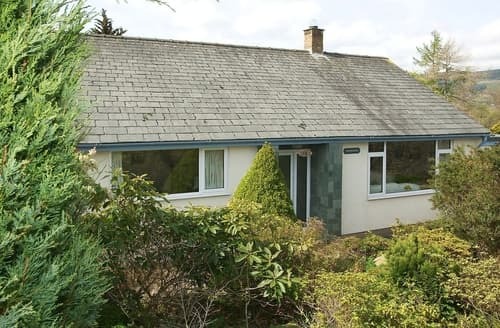 Spacious, well equipped property with ample parking. 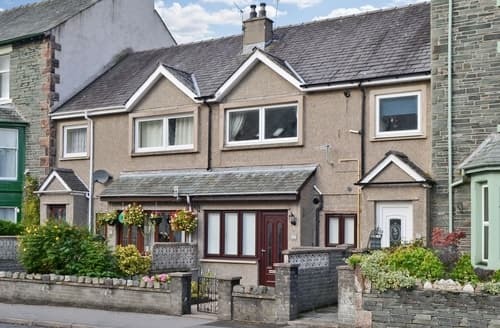 Easy access to the fells and town centre. 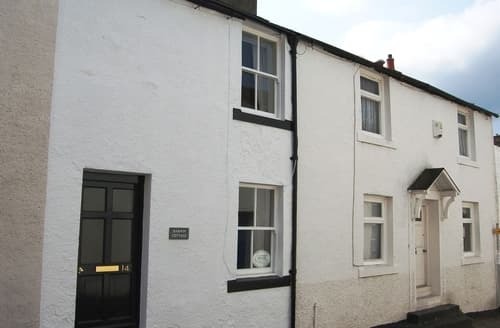 A very spacious 2 bedroom 2 bathroom cottage, superbly furnished and close to town centre.